Our specialist buyers source prime fish for us from the Brixham/Plymouth/Looe markets. Where possible they buy from day boats. They skillfully chef prepare the fish for you, then ice and pack it for us to collect in our refrigerated vehicles at no additional cost to you. Their main business is supplying top London restaurants and hotels through Billingsgate based wholesalers, along with exporting to discerning European buyers. The Brixham Crab company is a local family run business with many years of experience in the industry. They are passionate about their product and go to great lengths to ensure a very high quality handpicked crabmeat. The majority of the crabs are caught off start point by an MSC registered boat that operates locally and the rest are landed on Brixham Market. Once landed they are taken straight to the factory in their refrigerated vehicle where the cooking process begins. All of their crabmeat is picked to order by hand, packed to our customers specifications and shipped out on the day of requirement. 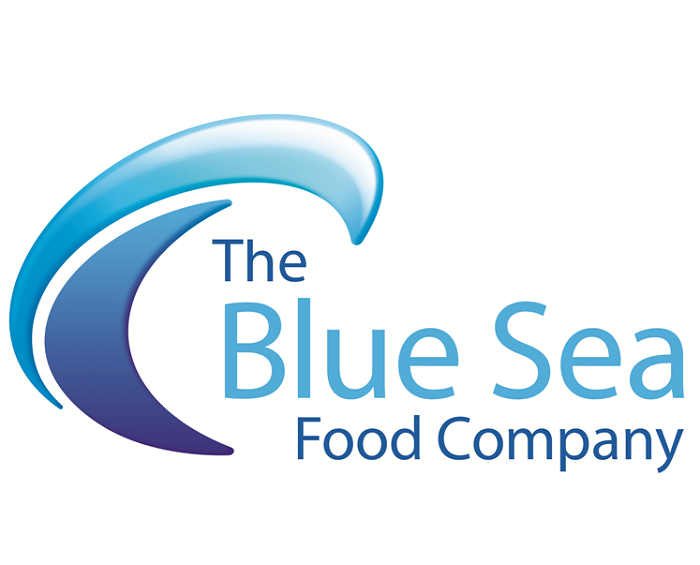 Based in Paignton with 50 years experience (now merged with Browse Brothers), Blue Sea Food Company supply us with our fresh hand-picked claw meat along with a range of pasteurised hand-picked crab products. Including dressed crabs and pate. Retail packs are included in their range for fish mongers and delicatessens. Brixham Sea Farms supply us with rope grown mussels which are harvested from ropes stretching between Fishcombe cove and Elberry cove in Torbay. These mussels have proved to be popular with our customers because of the high meat content and sweet taste. They also supply our live clams which are only found in two regions of the English Channel. Chef Jonathan Newberry started smoking food when he worked as a 22 year-old chef at Gravetye Manor at East Grinstead in West Sussex. Twenty five years later he packed away his whites and set up Valley Smokehouse on a small farm outside Bristol. He now has a purpose built smokery, smoking food for top restaurants and catering to some of the finest chefs and eating establishments in the country.